Another Wednesday! I’m always excited when Wednesday rolls around because I tend to measure my weeks in knit nights. After knit night it’s all down hill…. Thursday (Friday eve) and Friday into weekend. I actually managed to finish my Lowbrow Cowl late last week. 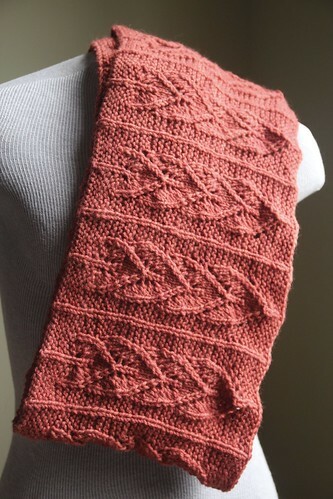 This was a fun knit. It took me a bit longer than usual, since I had other knits I slipped into the rotation, but I finished it in time for a cold snap this past Sunday and Monday and enjoyed wearing it. I can recommend the pattern, and I’m sort of chuffed to report I had around the right amount of yarn so I guessed the length of that mystery skein correctly. I had to stop the edging few rows early, but I don’t think it makes that much difference. 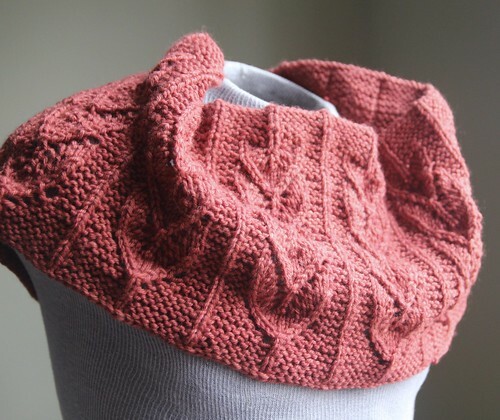 Next up on my needles is a sweet Milo vest by Georgie Nicholson. I’ve knit this one before. 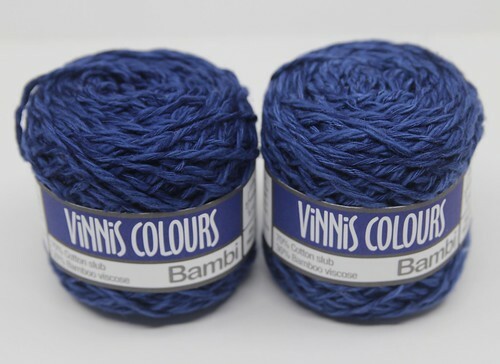 This time I’m using some review yarn, Vinni’s Colours cotton bamboo in Indigo, that was generously sent to me by Be Sweet Yarns for review. Next week, hopefully I’ll have Milo finished and maybe another secret knit I’m working on! Previous Episode 174: Using up stash. Next Episode 175: Empty needles.